“J Street worked to advance the nuclear agreement with Iran out of the belief that this is an important agreement which contributes mightily to Israel’s security,” J Street said, without denying that it received the funds. J Street’s financing to advocate for the deal came from the Ploughshares Fund, a group that advocates a nuclear-free world and was identified earlier this month by the White House as central in helping to market the Iran nuclear deal to the news media. On Friday, the Associated Press reported that Ploughshares has also funded National Public Radio since 2005, and has provided financing to U.S.-based foreign policy think tanks. 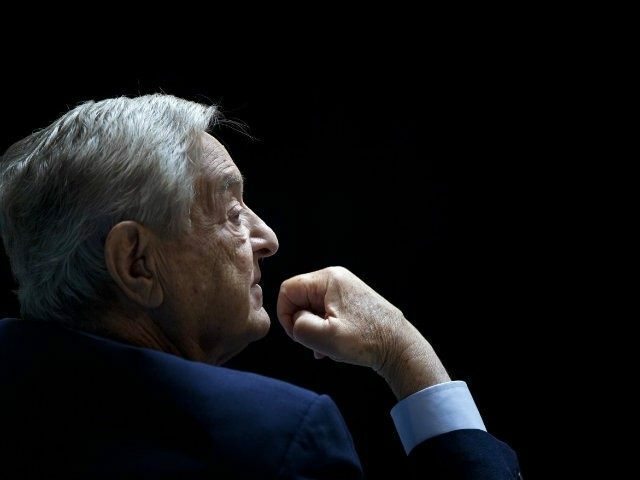 Unmentioned by the AP is that the Ploughshares Fund is financed by billionaire George Soros’ Open Society Institute. Soros is also a top donor to J Street. The Jerusalem Post summarized the extent of the Ploughshares funding to J Street, reportedly to lobby for the deal within the pro-Israel community. J Street was the single largest beneficiary last year of the Ploughshares Fund, a group that seeks to eliminate the world’s nuclear stockpiles, with over $575,000 in grants that funded advocacy for the Iran nuclear deal. Now the AP has revealed the extent of Ploughshares funding to NPR and to influential foreign policy U.S. think tanks. A previous investigation by this reporter showed Ploughshares has partnered with a who’s who of the radical left, including Code Pink, the pro-Palestinian J Street, United for Peace & Justice, the U.S. Campaign to End the Israeli Occupation, and Demo, a progressive economic advisory group where President Obama’s controversial former green jobs czar, Van Jones, has served on the board. The Obama administration’s efforts to create a so-called “echo chamber” meant to mislead reporters and lawmakers about the substance of last summer’s comprehensive nuclear deal with Iran may have violated U.S. laws against the establishment of domestic propaganda outfits, according to testimony to Congress by a former Pentagon adviser. Top U.S. officials, including Secretary of State John Kerry, may have fallen victim to a massive spin operation helmed by White House national security adviser Ben Rhodes, who has come under intense scrutiny following a magazine profile detailing his efforts to mislead the American public and prominent D.C. insiders about the Iran deal, according to testimony offered Tuesday before the House Oversight Committee. The administration late Monday declined to make Rhodes available to testify to Congress about his press operation, which was run out of the White House by Rhodes and other top members of the National Security Council. 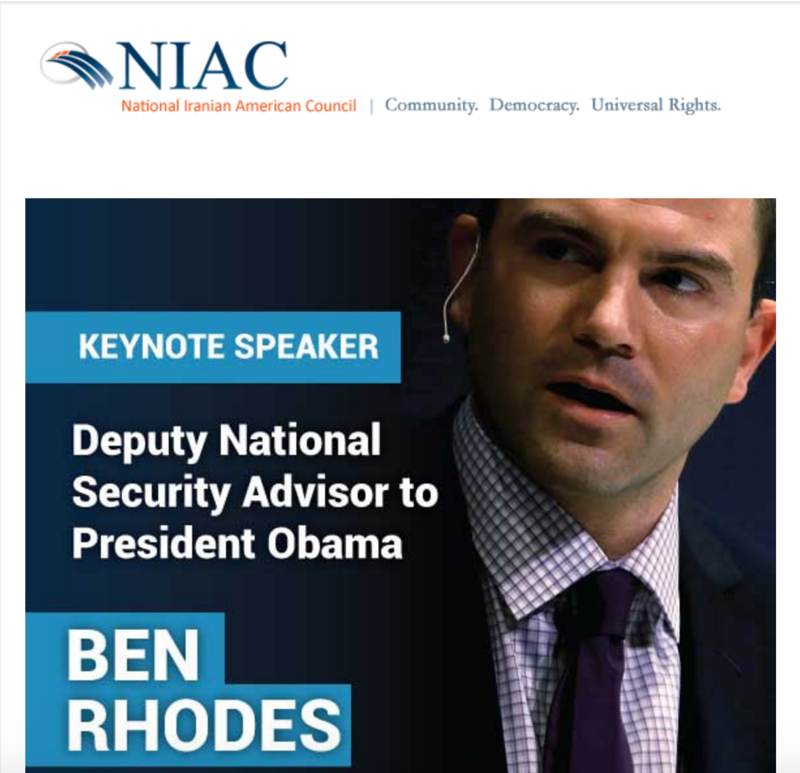 In lieu of Rhodes, the Oversight Committee invited three former U.S. officials to discuss the ways in which the pro-Iran effort intentionally misinformed Congress and negatively impacted American national security. Michael Rubin, a former Pentagon adviser who testified, told the Washington Free Beacon following the hearing that Congress has grounds to launch an investigation into whether these efforts may have violated U.S. laws against the establishment of domestic propaganda campaigns targeting Americans. Questions remain about whether Kerry ever received impartial information from experts functioning outside of Rhodes’ so-called echo-chamber, Rubin said. “In essence, did Rhodes—working from the National Security Council, a body that was always supposed to coordinate policy across agencies and not run a spin war room—craft propaganda that was fed to State Department leaders through unofficial channels by a network of experts who had financial incentive to amplify what he said?” Rubin asked. Rubin further explained during his testimony how Rhodes may have deceived Kerry as part of the operation, a situation that raises questions about whether the secretary of state was negotiating with Iran from a sound position. Rep. Jason Chaffetz (R., Utah), the committee’s chairman, expressed frustration at the White House’s decision to bar Rhodes from testifying. Chaffetz has suggested that Rhodes could be subpoenaed to testify in the future. “You had plenty of times, Mr. Rhodes, to go out and talk to your media friend in the echo chamber” before showing up to testify, he said. Michael Doran, a former senior director of the White House National Security Council under George W. Bush, said that the White House still has not publicly revealed the complete contents of the nuclear deal. The White House’s spin operation effectively created a false narrative about Iranian moderates rising to power in the Islamic Republic, according to Doran, who explained that this false narrative set the stage for negotiations to take place. 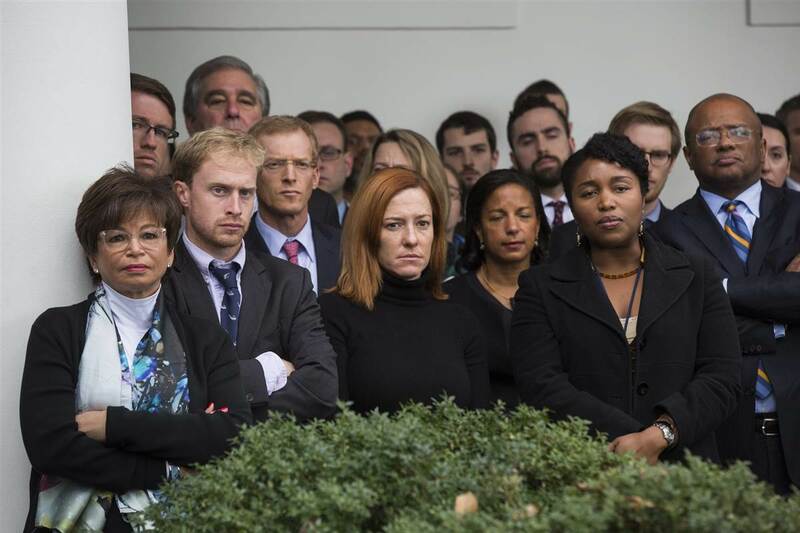 The deepening scandal surrounding the White House campaign prompted a call from leading senators on Monday for President Barack Obama to fire Rhodes, according to a letter sent to the White House and first reported by the Free Beacon.